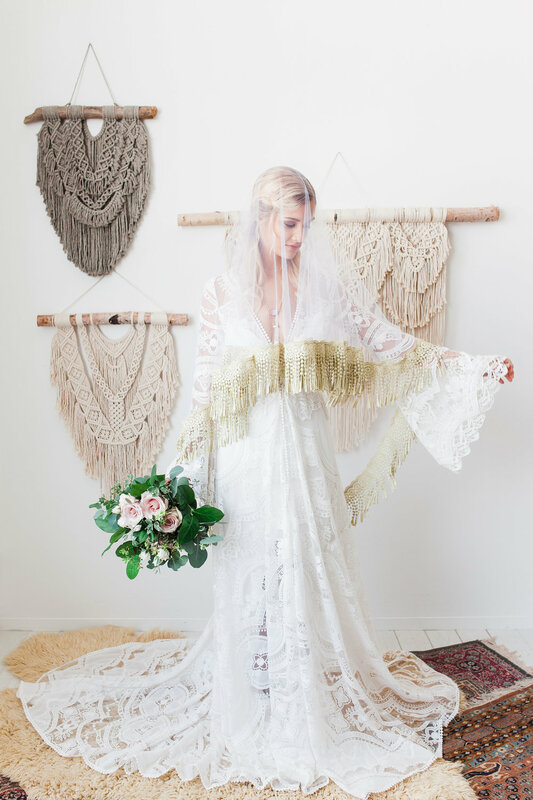 There is NOTHING I love more than a boho inspired bride. 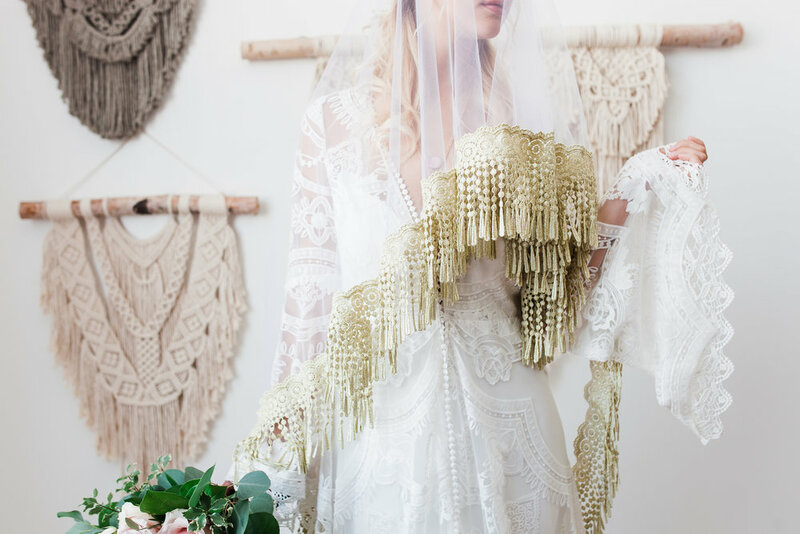 Gimme all the lacy details, the big sleeves, the loose waves, I love it all. So when I saw our inspiration for the PEAK workshop, I was psyched! 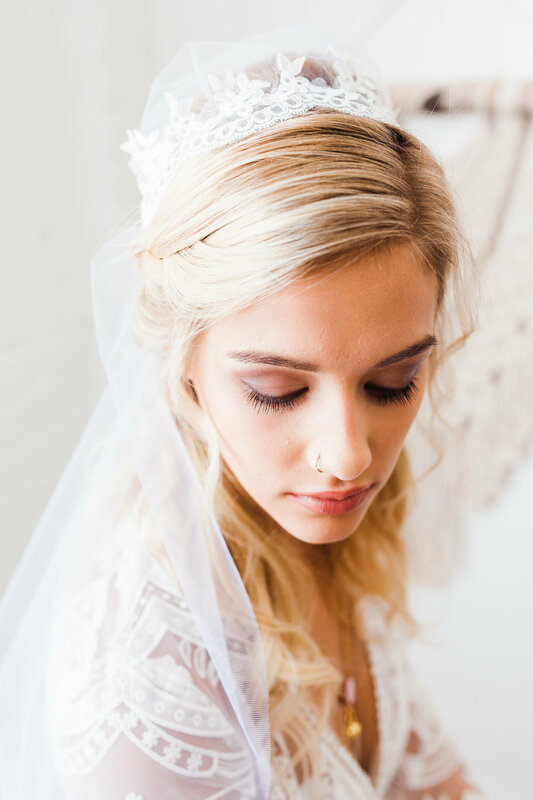 Our model, Ashtyn, is a total babe, and a complete natural in front of the camera. 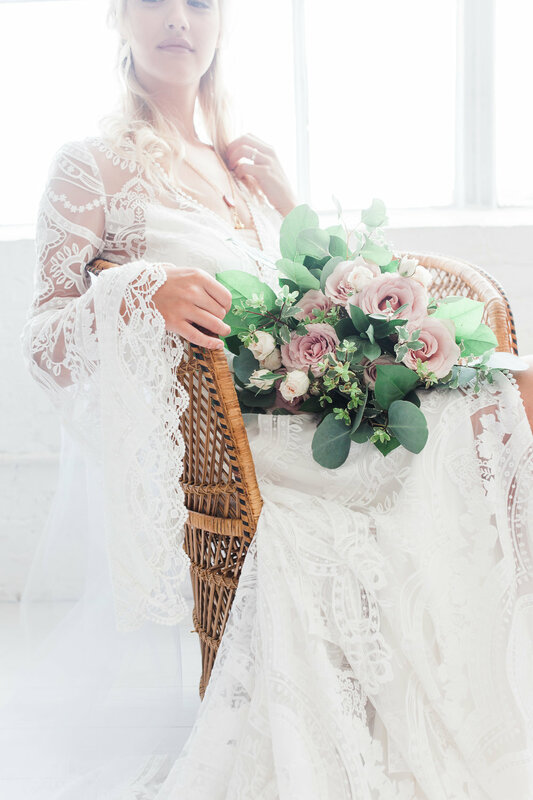 I love the soft and romantic vibes in this shoot, and I hope you do too!